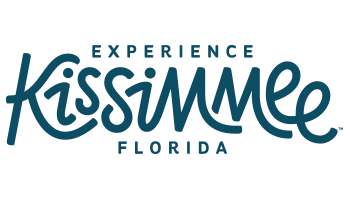 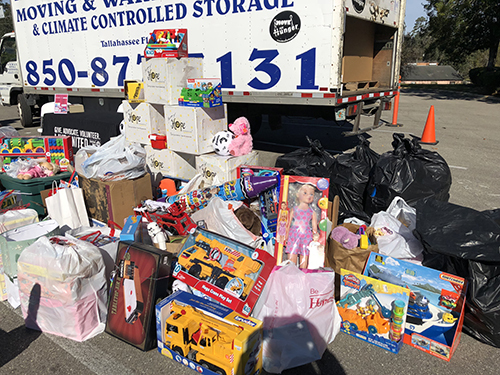 Rebuild 850 includes many diverse partners: the United Way of Florida and the United Way of the Big Bend, as well as numerous associations like FSAE and the FL Press Association. 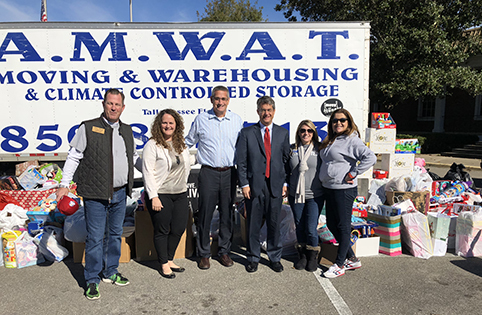 The “Fill-A-Truck” toy and funds drive was also sponsored by AMWAT Moving Warehousing & Storage, the Tallahassee Democrat and several local businesses. 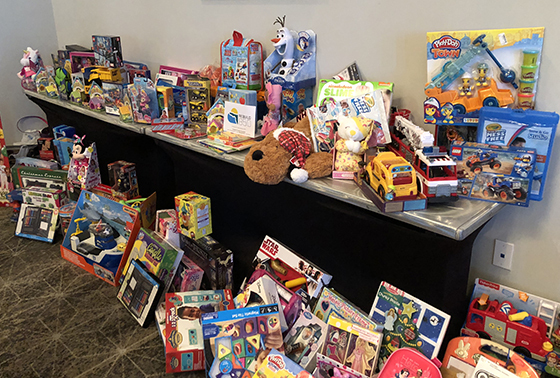 Comments on "Holiday Toy Drive a Huge Success!"